You're also not ready for this. 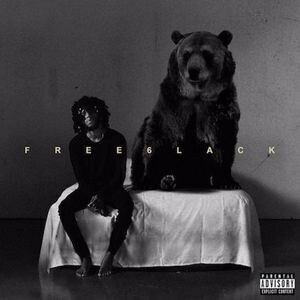 Following up on the rap albums, Here are 10 modern R&B songs for a first time non-R&B listener. Enjoy! 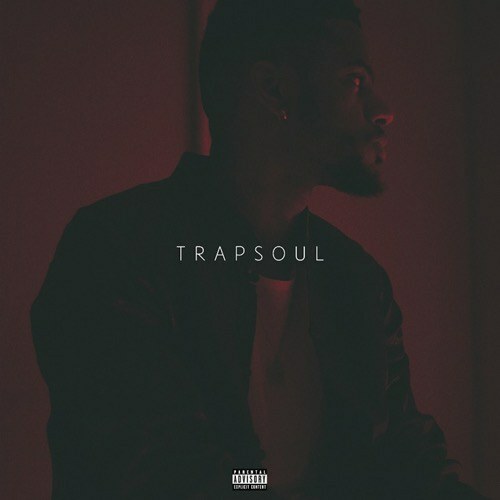 Released on October 2, 2015, Trapsoul debuted number 11 on the Billboard 200 and was certified platinum on April 26, 2016. 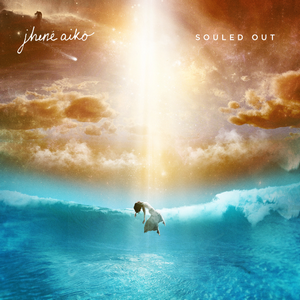 This album had a variety of producers, including Timbaland, and gave listeners a whole new sound of R&B. 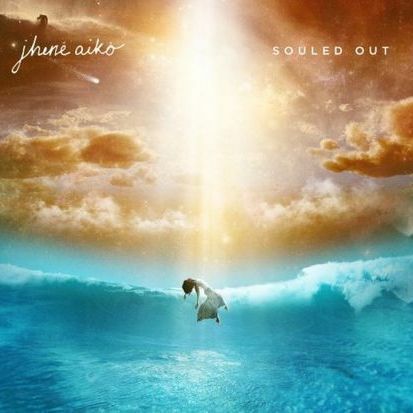 Aiko's Debut album "Souled Out" was released on September 9, 2014, and sold 70,000 copies its first week and over 125,000 copies since October 2014. 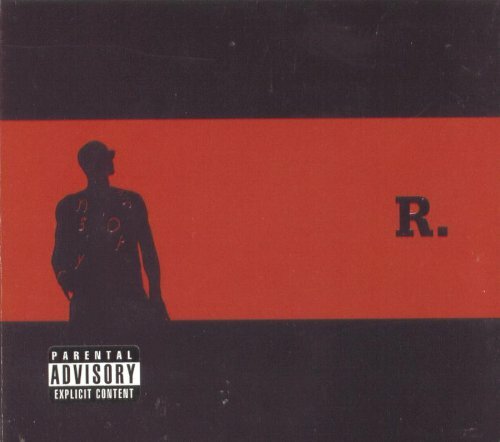 The ever-controversial R.Kelly released this sacred gem on November 10,1998. 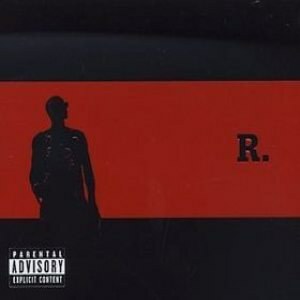 This is R.Kelly's most notable album, selling over 8 million copies in the United States alone. 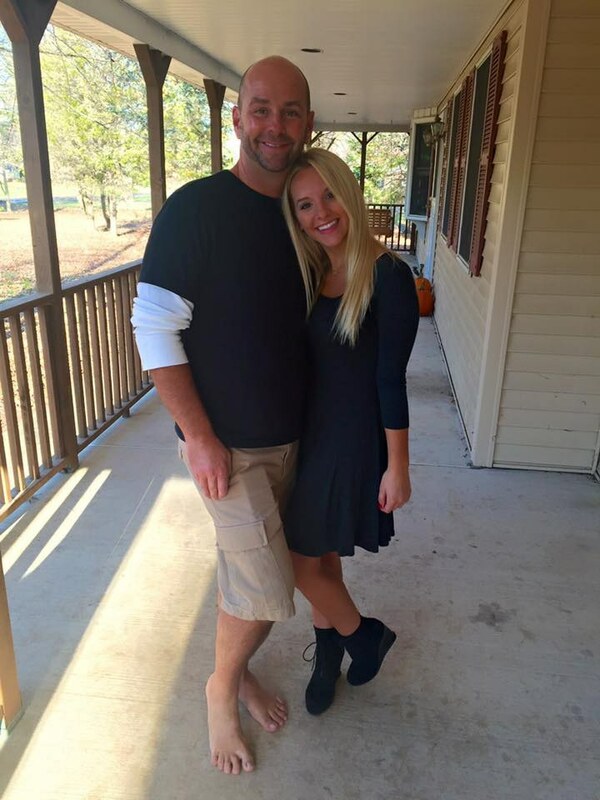 His patented song "I Believe I Can Fly" spans across generations. 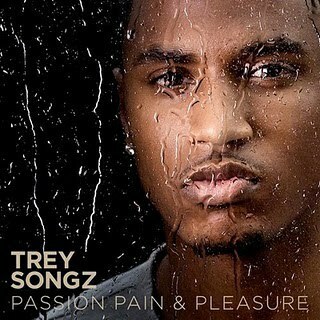 Released on September 14th, 2010, Trey Songz' fourth studio number hit second on the US Billboard 200 chart and was certified platinum. 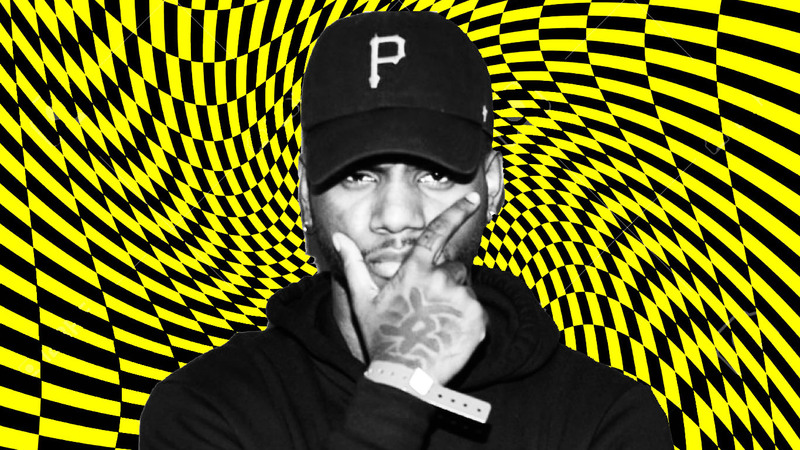 Songs like "Bottoms up" and "Love Faces" made Songz very popular amongst R&B fans. 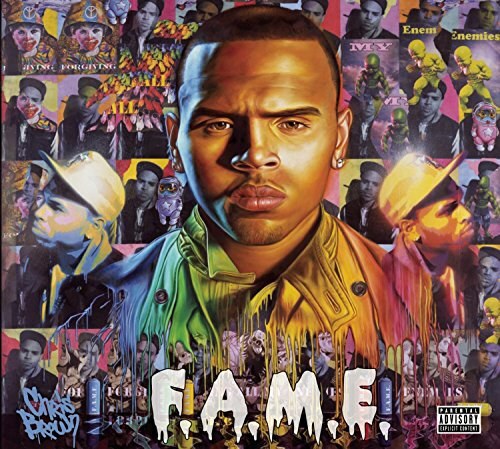 Chris Brown's 4th studio album was released on March 14th, 2011. Songs such as "Look at Me Now" and "Beautiful People" catapulted the album to a Grammy Award for "Best R&B Album" and a Double Platinum Certification. Beyoncé's Debut album was released on June 23, 2003, and showed Beyonce's individual prowess outside of Destiny's Child. She sold over 11 million copies worldwide with singles "Crazy in Love" and . "Baby Boy." This album was released on November 18th of last year and debuted 64th on the Billboard 200. Alicia Keys released her debut album on June 5, 2001, and rose to superstardom, selling over six million copies in the United States with help of singles such as "Girlfriend" and "Fallin'." 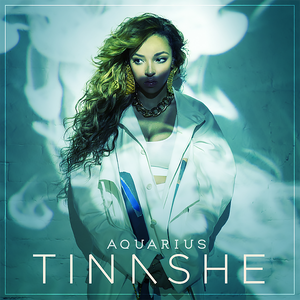 Tinashe reveals herself to the world in her debut album Aquarius with singles such as "Pretend" and "2 On". This album has sold around 70,000 copies since its release. 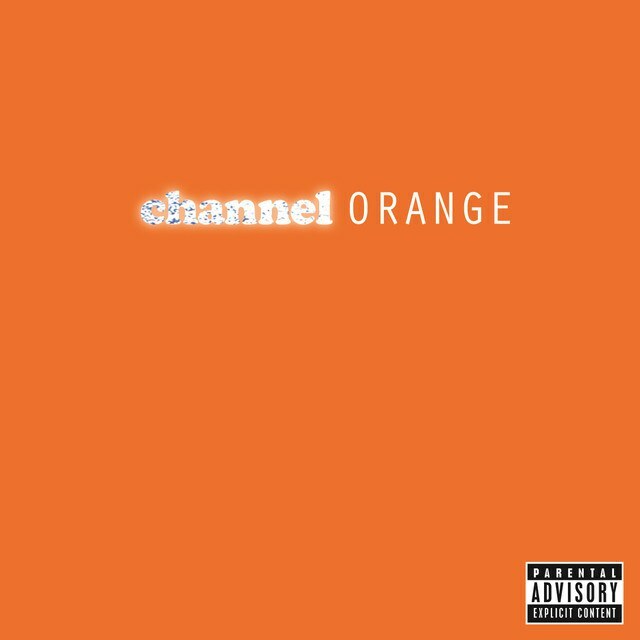 Released in 2012, Channel Orange gave R&B fans a new slower, much more relaxed vibe. Frank Ocean explores love, drugs, decadence and more in his debut album, which is certified gold and has sold over 600,000 copies.